NEW PRICE! OPEN HOUSE 4/7 - 2-4! 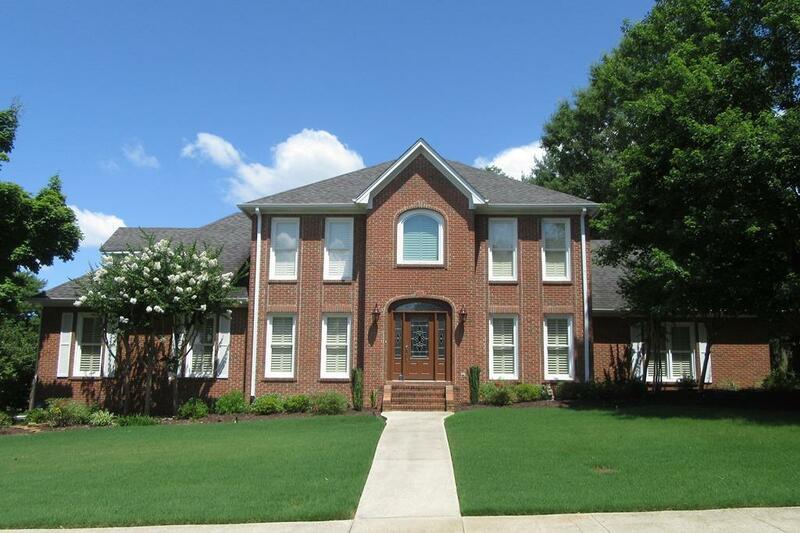 5 Bedroom, 3.5 Bath Brick Family Home in Oak Lea subdivision - walking distance to elementary school with park & walking trails. Lush landscaping welcomes you home. 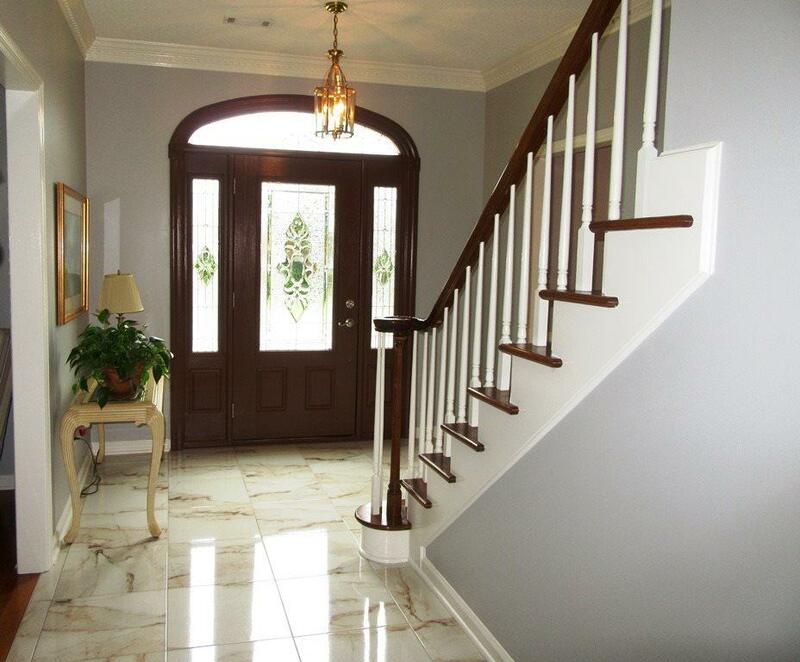 Foyer entry opens to the formal living room, dining room & spacious eat-in kitchen with island + large family room with fireplace. Main floor master suite feature glamour bath with deep soaking tub & separate shower. 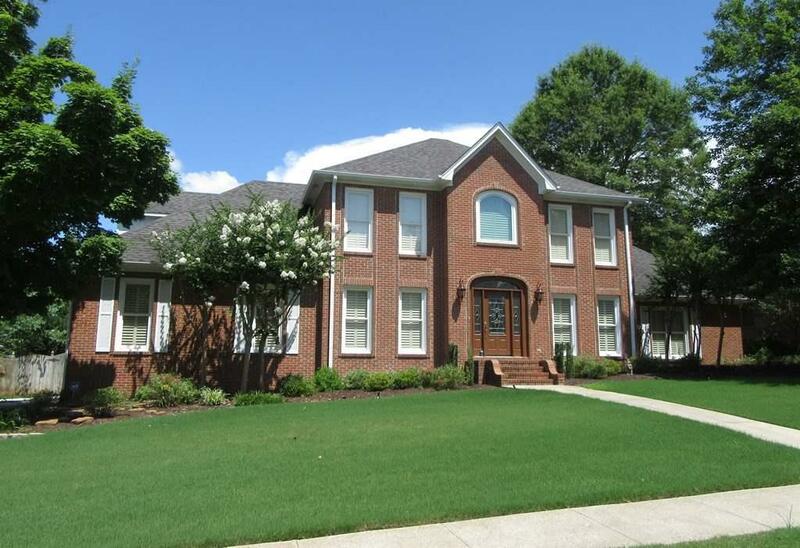 Upstairs features a landing, bonus rec room & 4 guest bedrooms! Bedroom 2 would make a great guest suite with private bath & 2 guest rooms share access to full bath. 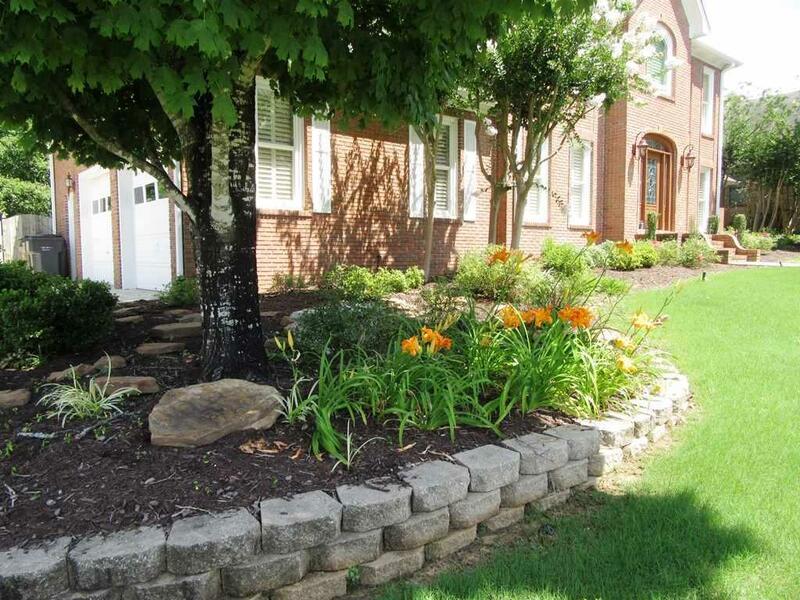 Large back deck overlooks landscaped privacy fenced yard. Oversized side entry 2 car garage with storage room.